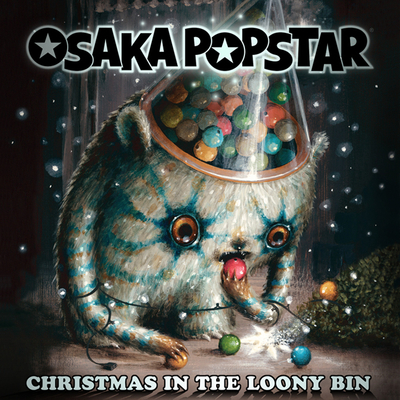 Osaka Popstar gives this timeless classic Christmas carol a punk rock makeover with their intense and inspiring version of the traditional “O Holy Night”. 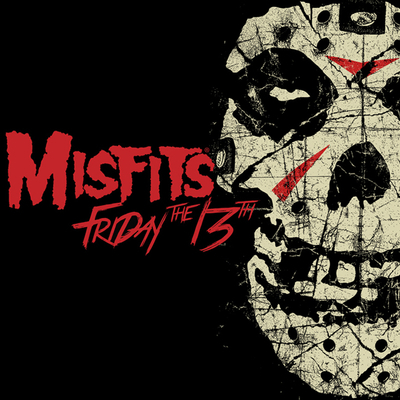 The single features longtime Misfits and Ramones collaborator John Cafiero (Vocals), backed by a lineup of Dennis Diken (The Smithereens) Drums, Sal Maida (Cracker, Milk ‘N’ Cookies, Roxy Music) Bass, and Dean Rispler (The Dictators NYC, Voluptuous Horror of Karen Black) Guitar. Get the new single FREE with the Ltd Ed Deluxe Glass ornament! 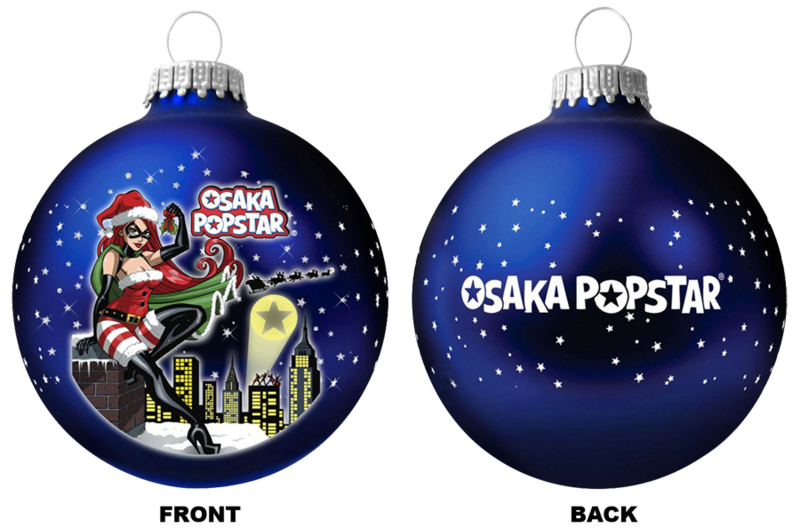 The “Super Hero” Xmas variant artwork by Josh Howard (“Dead @ 17” comics) is beautifully showcased on rich royal blue glass with glitter star highlights, star wraparound, and Osaka Popstar logo screen printed on the back. 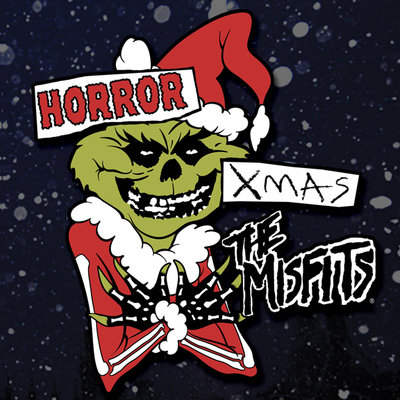 In stores or order online at the Misfits Records and Osaka Popstar Online shops. Also available digitally at iTunes, Amazon and digital music providers worldwide.